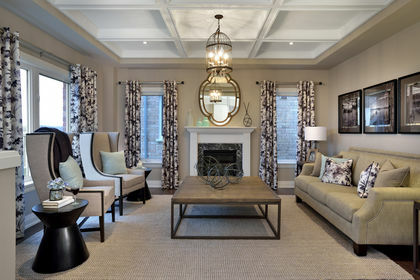 HASTINGS -- A building boom is set to take place in Hastings, and first off the mark was Batavia Homes with an open house in an onsite model home last Saturday. The Whitby developer welcomed visitors to its Church Street property where it plans to build 151 units over the next five years. 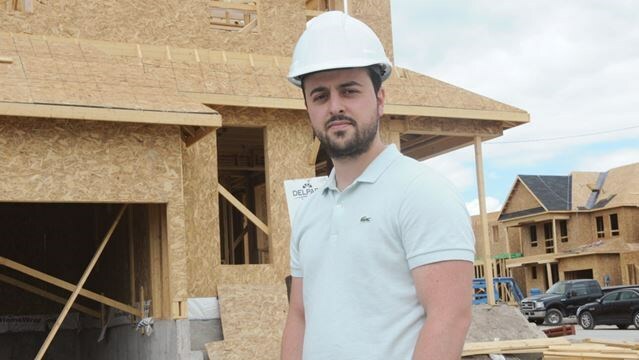 "I've been saying since I've been on council eight years that Hastings was going to boom," said Trent Hills Mayor Hector Macmillan, who added the launch of Hastings Estates is the "spark" that will set it off. The mayor said the municipality has been preparing for housing growth in the village by upgrading its water and wastewater treatment plants and replacing water mains. Its proximity to Peterborough and Cobourg (where VIA Rail stops) and the presence of the Trent River and the Trans-Canada Trail makes Hastings "a great location" for development, he said. 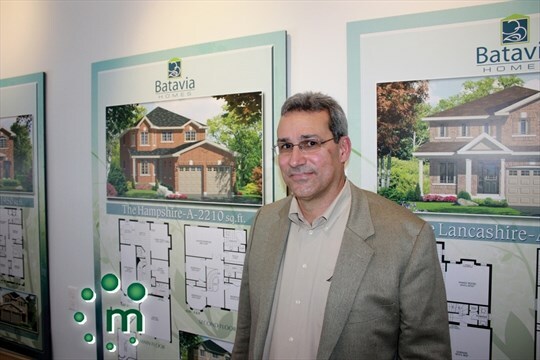 Batavia Homes president Greg Defreitas agreed, and cited other features that also drew the company to the area, such as the many golf courses and the Hastings Marina, which he said will be attractive to prospective home buyers who own boats. Construction will begin this spring on the 40 units that will be built in the first of four phases. "We have four sales and one that's conditional," Mr. Defreitas said. "We have something for every family, young family, empty nester." Prices range from $189,900 for a 945-square-foot bungalow with two bedrooms to $285,900 for a three-bedroom, 1,800-square-foot model. There are also two-storey homes available among the eight models being marketed on lots with either 44- or 50-square-foot frontages. All have brick exteriors. The subdivision will occupy 30 acres on the 50-acre site; the rest will remain as open space. Work is also expected to begin this year on a 84-unit townhouse development elsewhere in Hastings while nearby in Warkworth, construction of a 54-unit condominium development is well underway. "The more the merrier," Mr. Defreitas said. He doesn't believe competition will be bad for business; in fact, it's "very, very good" because the combined efforts of the three developers will make more buyers aware of the housing opportunities that exist in Trent Hills. Councillor Kim McNeil, a member of the municipality's economic development committee, said Batavia's investment in the community "is really exciting. "This will certainly attract folks to the area," she said. "Development is really what we need and what we want. It's good for all our businesses." 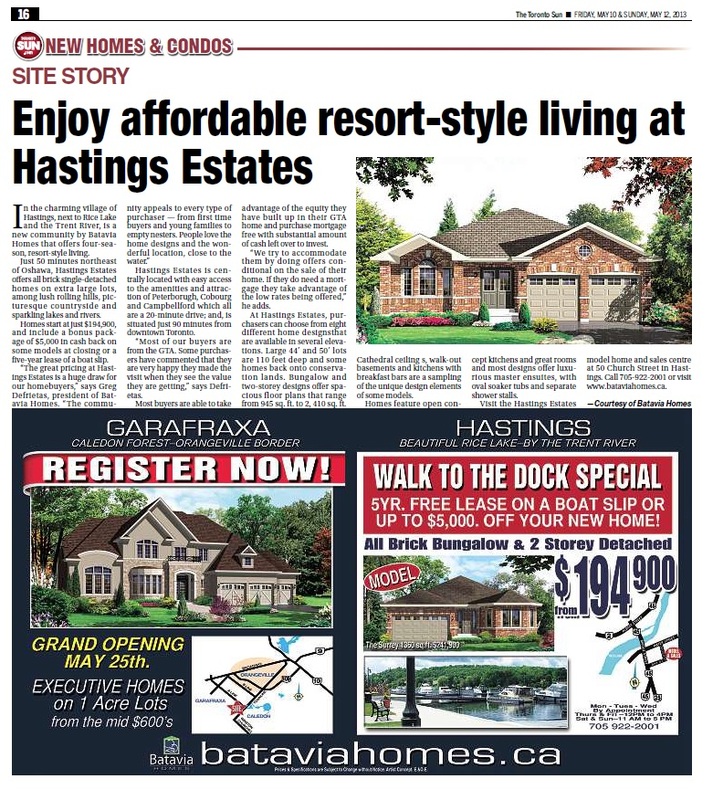 Local MP Rick Norlock and MPP Rob Milligan offered the same view, saying Hastings Estates is likely to spur local development by outside investors.